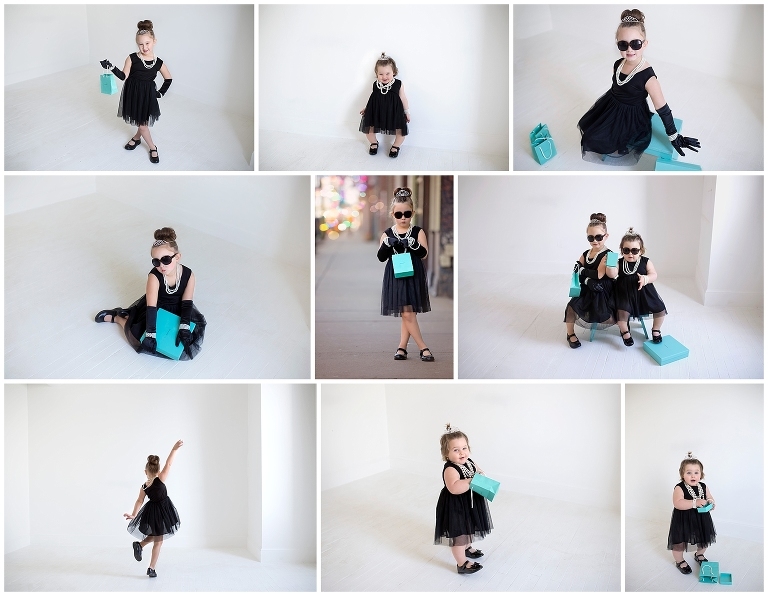 We had so much fun photographing the girls with a Breakfast at Tiffany’s themed shoot! I love when my clients have an idea and we can bring it to life. We had the most amazing light for this very special mommy and me session. This is my middle child’s bestie and it made me so happy to capture these very special images for them. I was so happy to get a call from one of my college sorority sisters telling me she was coming to visit and would love to get some family photos. We keep in touch on FB, but it was great to finally meet her little beauty in person. We had so much fun! I love this romantic, dreamy, versatile, gorgeous, location. I love it even more when you have a beautiful tween to photograph. I did something for the first time last month. A newborn session, at the hospital, with a beautiful baby girl who was just barely 1 day old. They call them “fresh 48” sessions. A far cry (no pun intended) from those awesome hospital pictures our parents have of us. While this is not something I normally do, I had one of my favorite return clients ask me if I would be willing, and I reluctantly(happily) agreed. I made my way to St. Clair Hospital on a dreary, March afternoon, and after having to walk back to my car twice because I forgot my id and getting a little lost, I got to meet a perfect little baby girl.